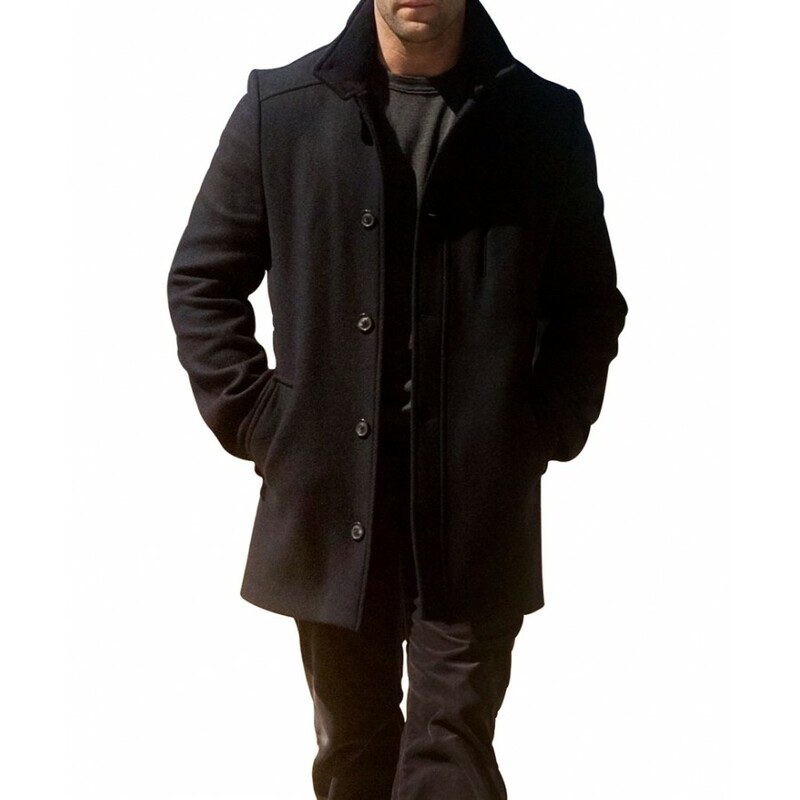 Jason Statham is the big name of fashion world, appears always with new incredible style admires lots of viewers. 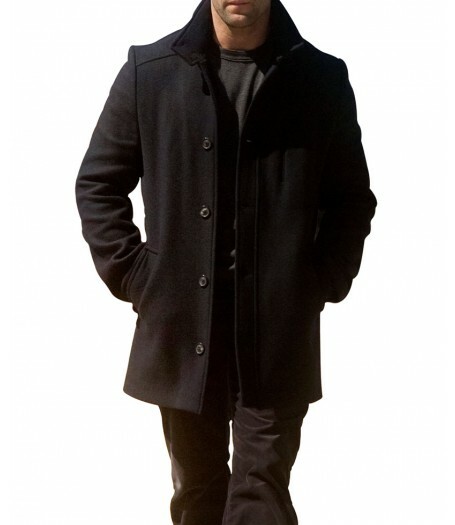 We present Mechanic Jacket which was worn by him in same movie, performed a role of Arthur Bishop. Standup collar with front buttoned closure gives tempting look and make it elegant piece for clothing. Woolen fabric is used as main stuff in its manufacturing along with inner polyester lining. 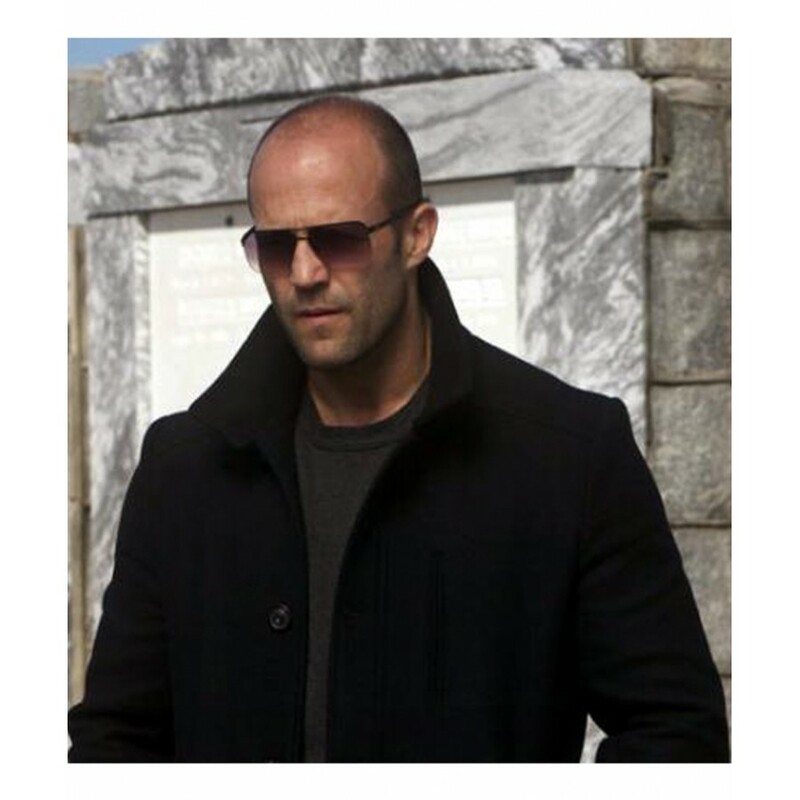 Jason Statham Jacket has long sleeves with open hem cuffs add grace in your personality and bring you in spotlight. There is one front pocket and two hand pockets are given enhance its beauty. Exotic black color attracts everyone towards it and make Mechanic Jacket an appealing apparel.